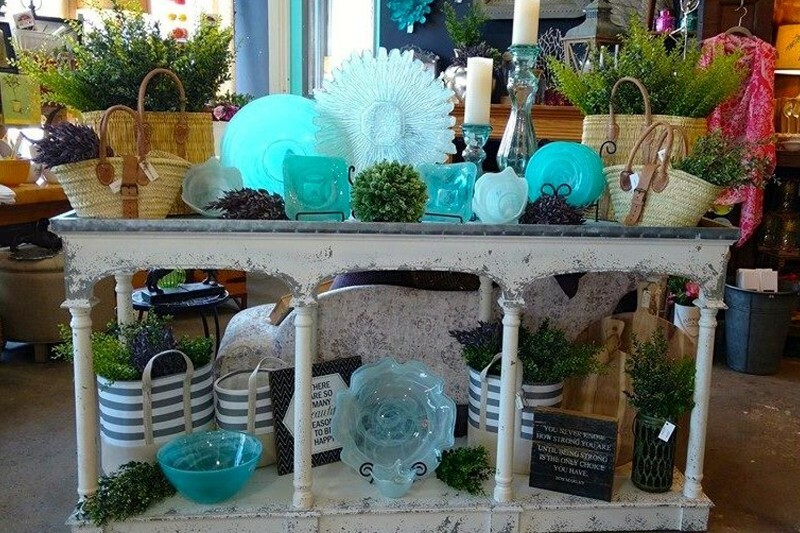 Old World Atmosphere ~ Modern World flair. 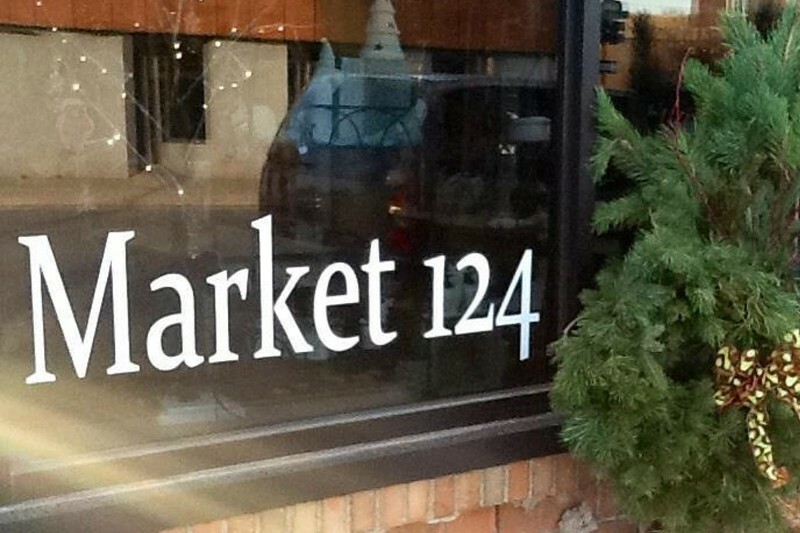 Market 124 is a unique shopping experience with products that draw from the past and are forward thinking – from locally handmade products and art to the newest in home decor markets. 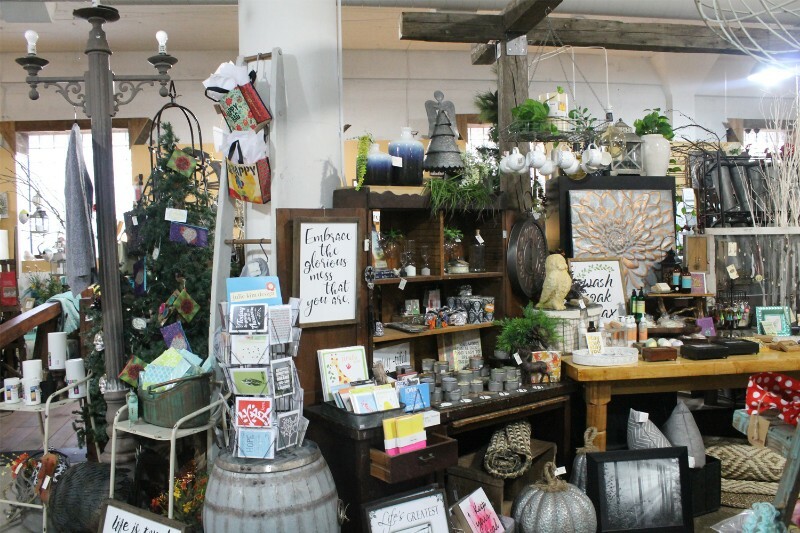 Shop decor, household products and original artwork everyday at Market 124. 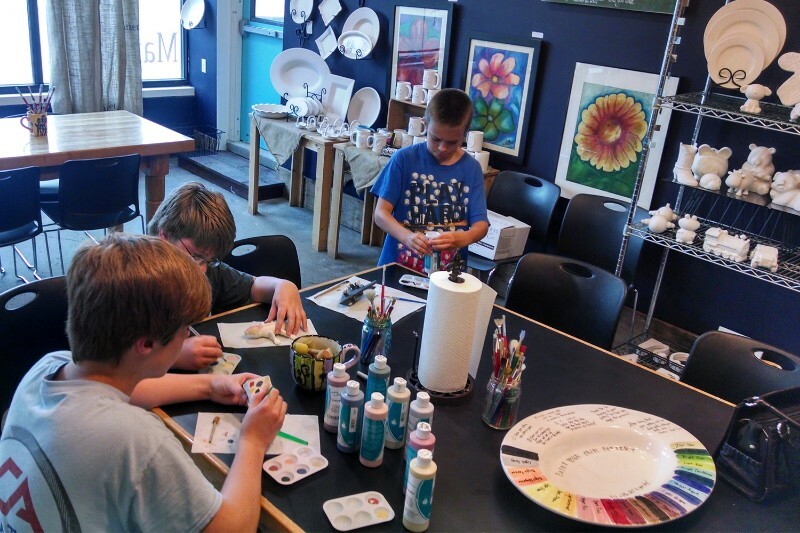 Guest are invited to paint their own pottery, canvas and fused glass; classes are also offered creating a friendly family oriented experience. 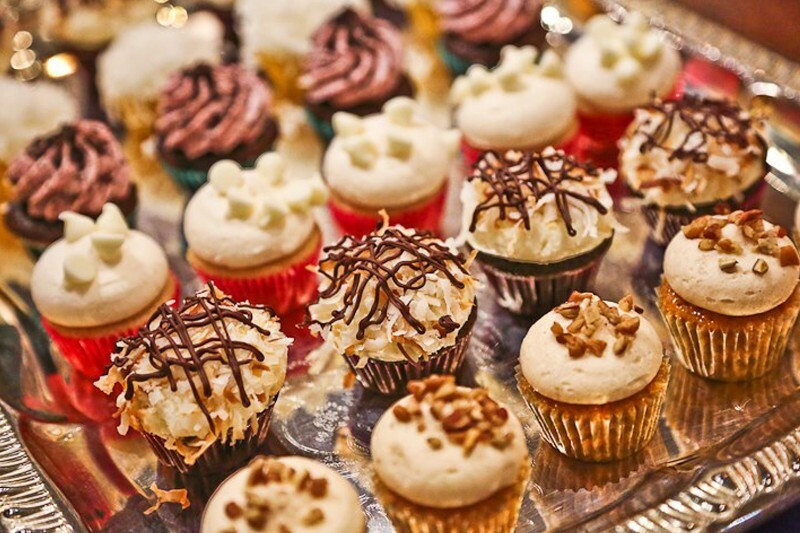 Don’t forget to stop and get a cupcake from Grandma Sugar’s Cupcakery, located inside the Market – Gourmet cupcakes made fresh daily!